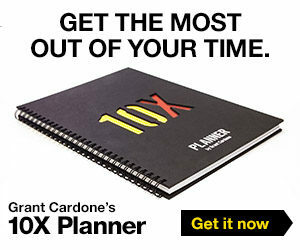 FROM THE DESK OF GRANT CARDONE: Once you understand what the 80/20 Rule is, you can use it it 10X your success with this one simple little tweak. And the same can be said for your life. 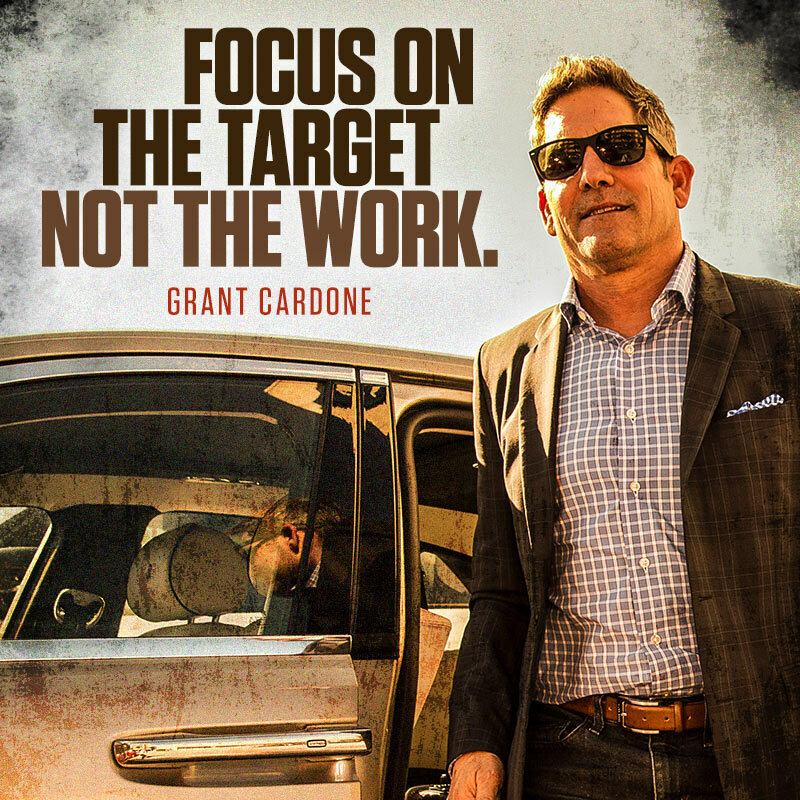 There are just a few things you do that are responsible for the large portion of your success. Perhaps 20% of your products produce 80% of your revenues. Or, maybe there is a 20% period of time in your day that produces 80% of your production. Here’s another secret: The 80/20 Rule does not exist for the top 1%. 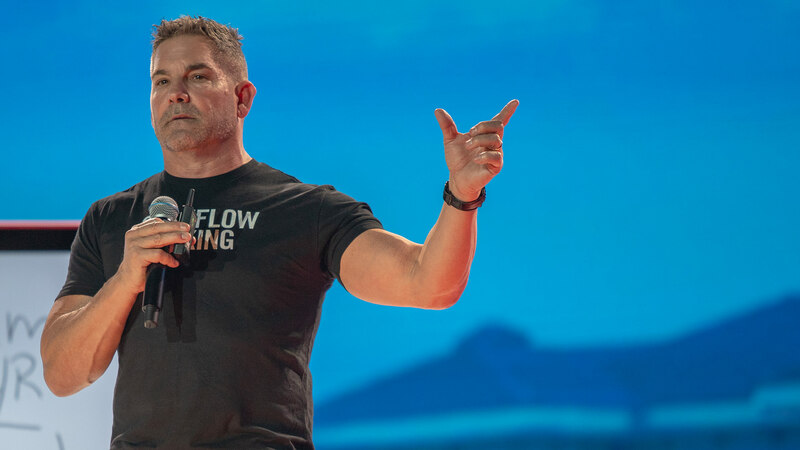 All the top performers I know, including myself, use the 10X Rule. We’re using all of our energy moving to a specific target. 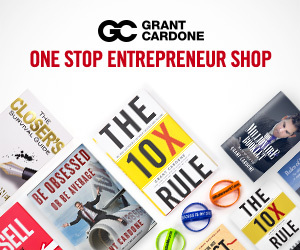 The 10X Rule is based on an understanding of how much effort and thought are required. To get anything done successfully, you’ll have to think bigger and go bigger.